You are here: Home / Recipes / Flan, a Sweet and Eggy dessert. 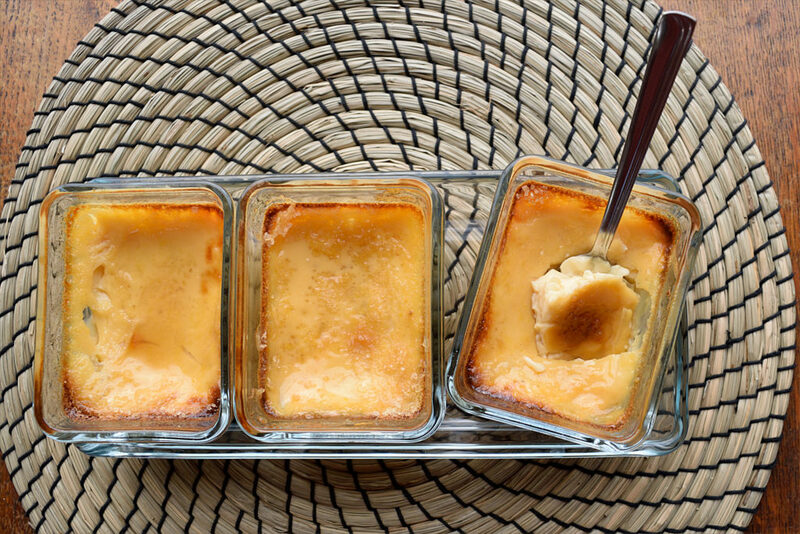 These flans are basically a simplified version of the crème caramel or flan de leche. 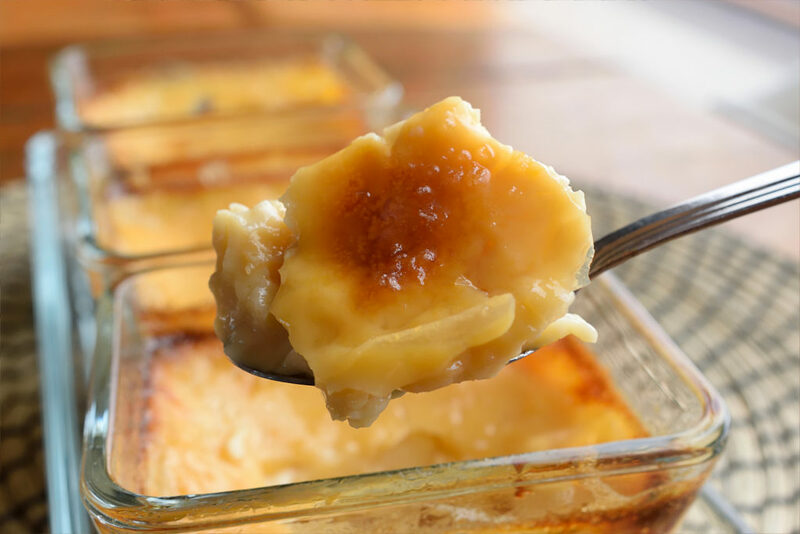 These are custard desserts, with a top of soft caramel. 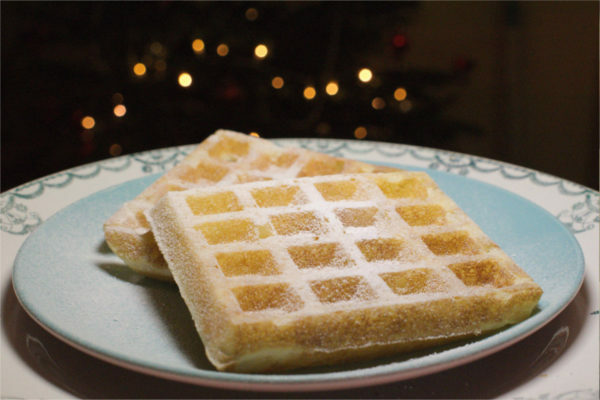 While they’re delicious, they can also be difficult to make because a number of things can go wrong. Firstly you need to make a caramel, which isn’t all that easy to do. 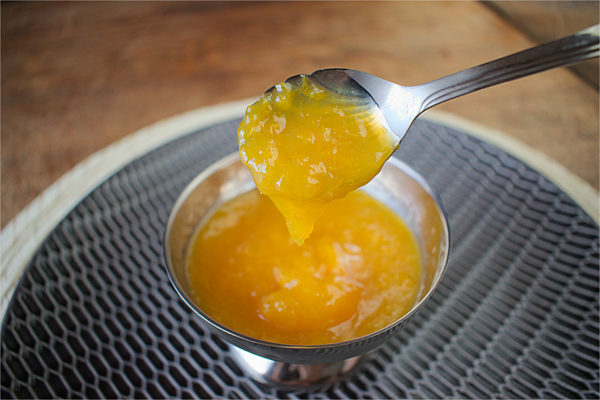 The sugar can crystallize or burn, ruining the caramel. It can even give you some very nasty burns if you’re not careful! Secondly, after cooking, you need to unmold them. Getting the crème caramels to come out in one piece can be tricky. Especially because they’re so soft. Using a a knife or anything else to get them out of their pots, can damage them. Which is not a nice sight. 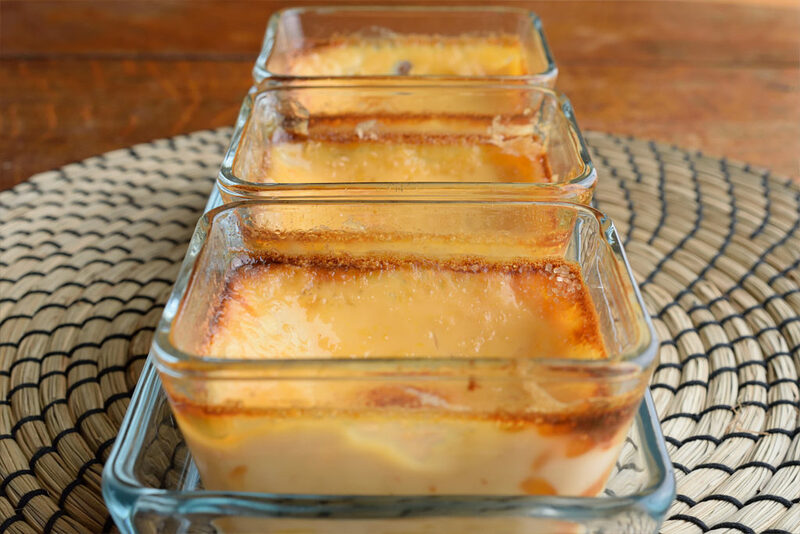 The nice thing about of these flans is that you can skip both of those steps! You simply pour the flan in the pots you want to serve them in. No need to turn anything out, you can eat them as they are. 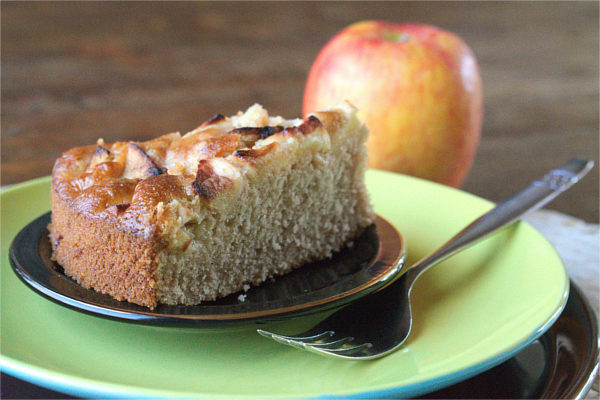 A little bit of sugar scattered on top, gives it some extra colour and a bit of extra texture. Once made, these flans will keep in the refrigerator for a couple of days. So they’re also a great choice, if you want to make a dessert in advance. Gently bring the milk to the boil. 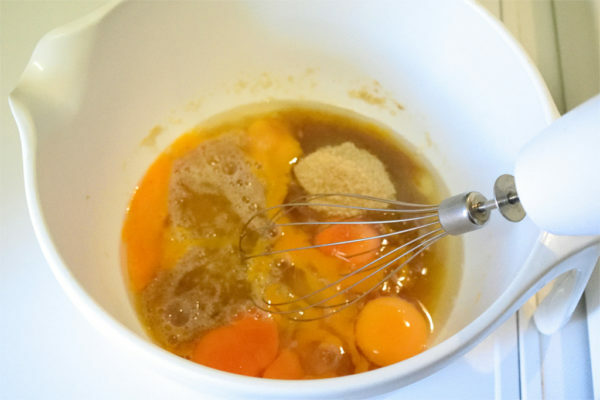 Meanwhile, whisk the eggs and sugar together until fluffy. 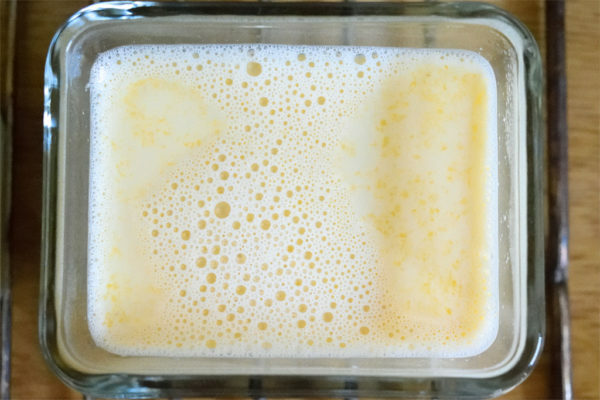 Add the hot milk to the egg mixture, while you keep whisking. Once everything is incorporated, pour the mixture in oven-proof dishes. 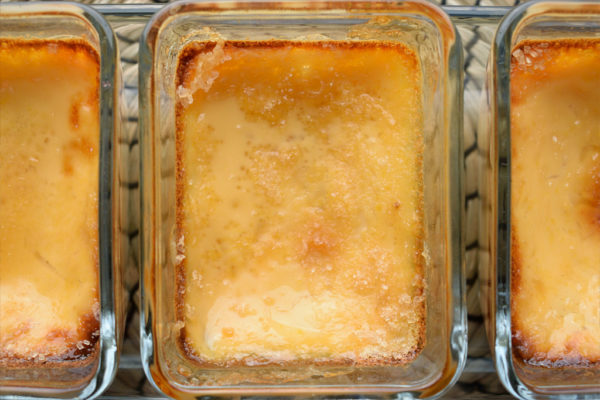 Bake the flans in the oven for 30 minutes or until they're golden brown on top. Scatter a little bit of sugar on the top of the flans. Then return them to the oven and bake them for another 10 minutes. Let the flans cool completely before serving.